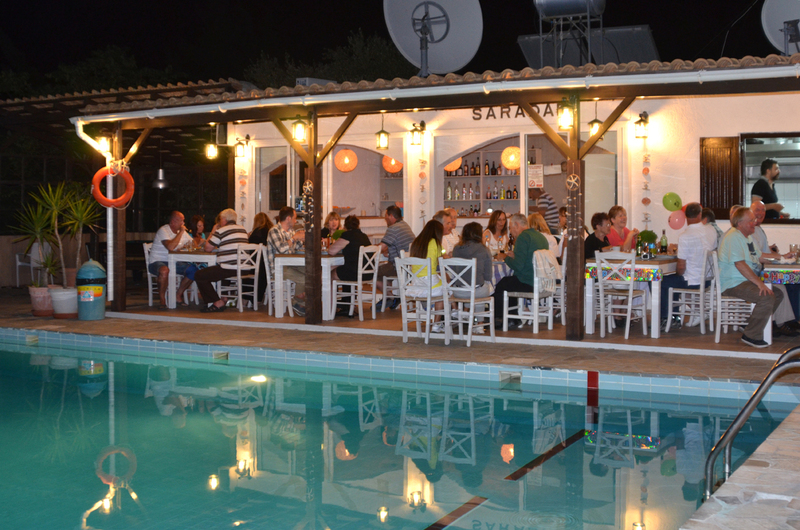 Saradari apartments is a small and friendly property. 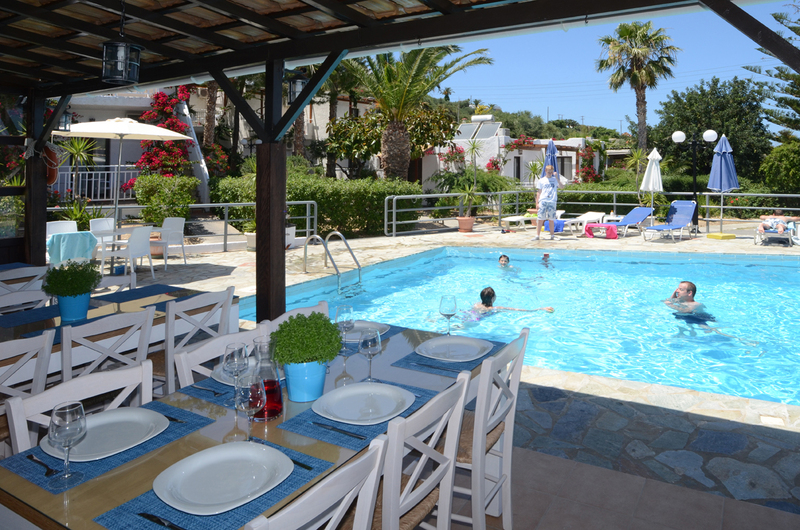 Surrounded by a colorful garden, with a great sea view it’s an ideal place for the guests who want to relax, meet new friends and have a great holiday. 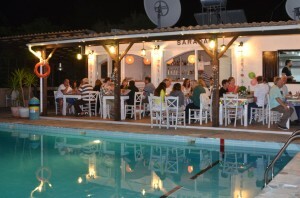 It’s situated 800m from the resort center of Hersonissos and just 150m from the beach. It has been partially refurbished and innovated in the past 2 years and will continue to improve so we can provide you with the best travel experience. 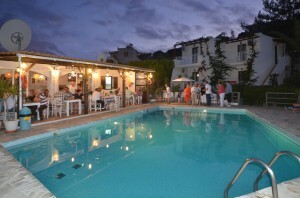 Currently ranked #4 of all hotels in Hersonissos Crete. “Lovely Place, Lovely people” – I found these apartments through Tripadvisor and I can’t tell you how glad I am – it was the right choice. 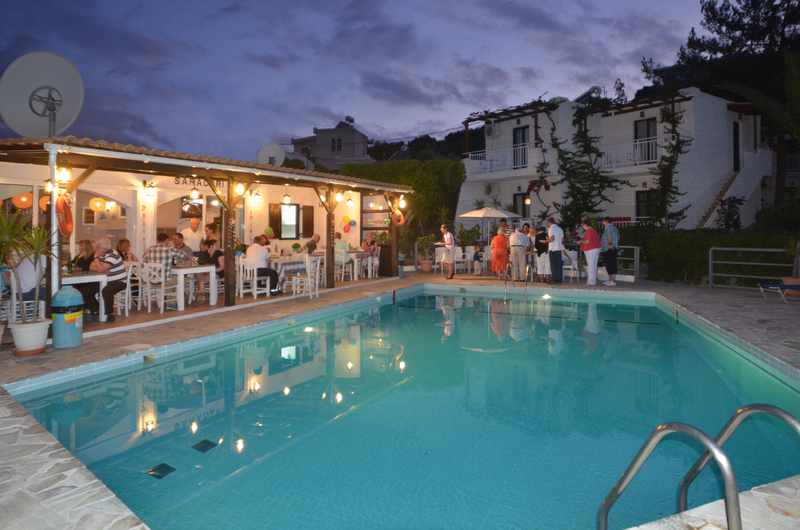 “Can’t wait to go back” – This place is lovely we had an upstairs apartment with views over the lovely garden, trees, pool and the blue sea on the horizen. © 2019 Saradari Apartments. All Rights Reserved.